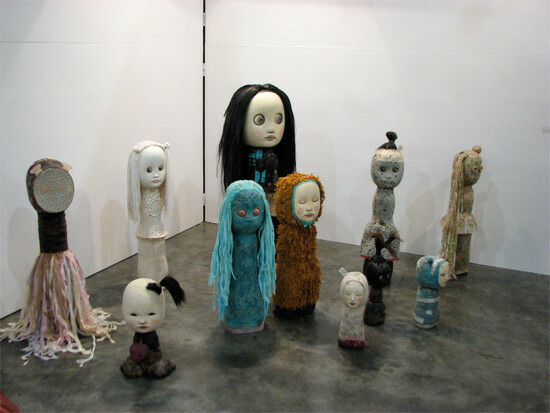 Mariana Monteagudo is a Miami based Venezuelan artist who has been working her series of doll sculptures over the last decade. 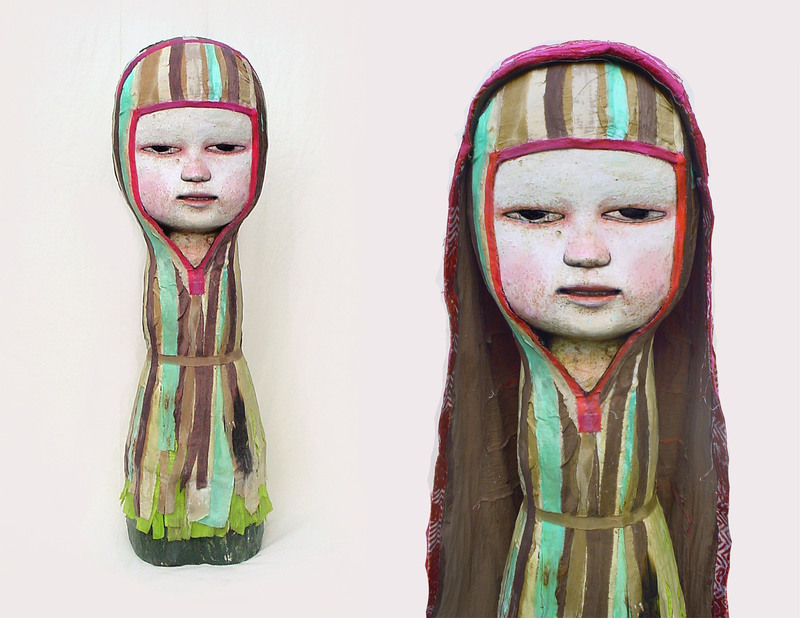 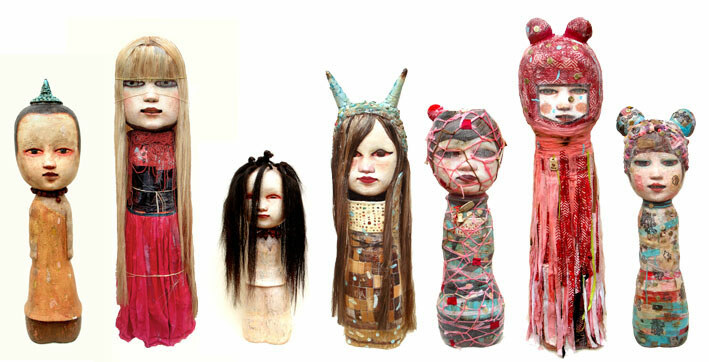 Her latex, ceramic and mixed-media dolls are intriguing and fascinating. 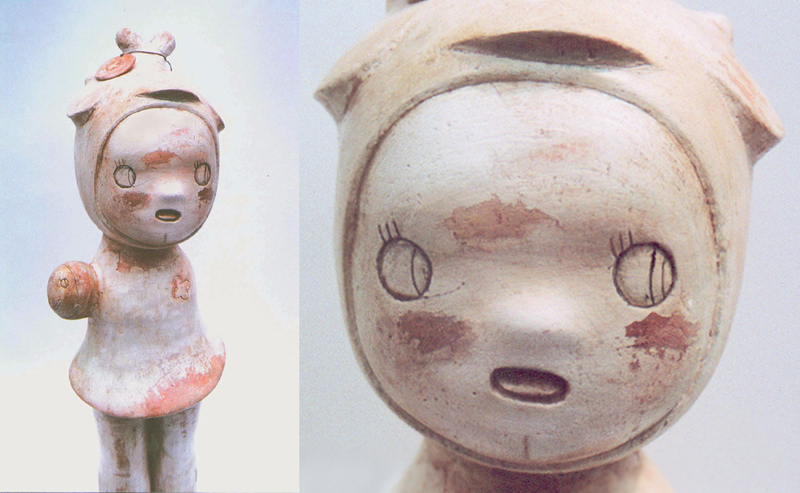 Her artwork shows interest in a wide range of expressions , from the pre-Columbian aesthetics, to fashion , tv pop culture, Japanese manga and mass-market toys. 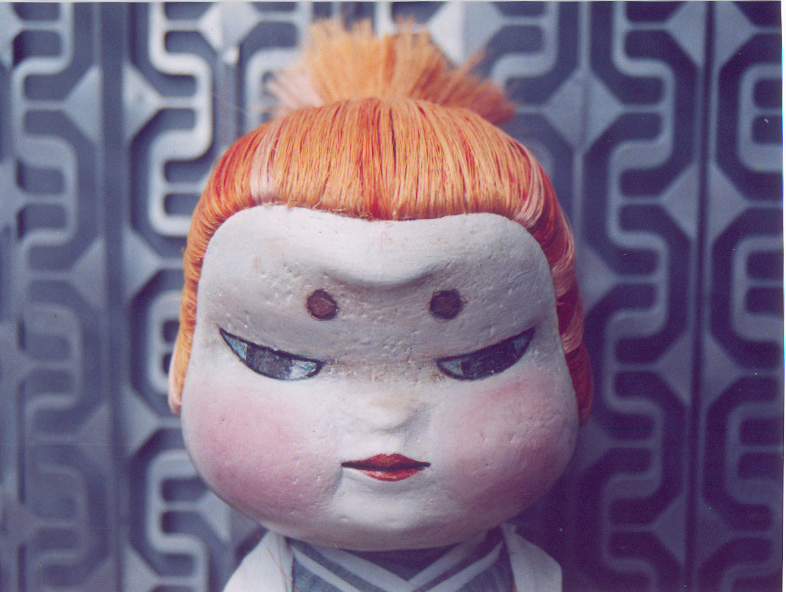 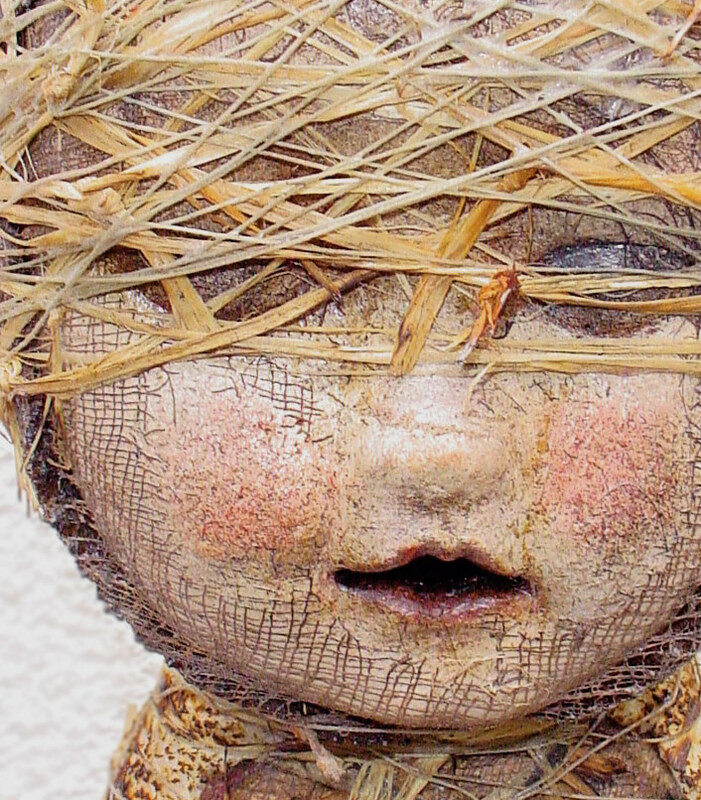 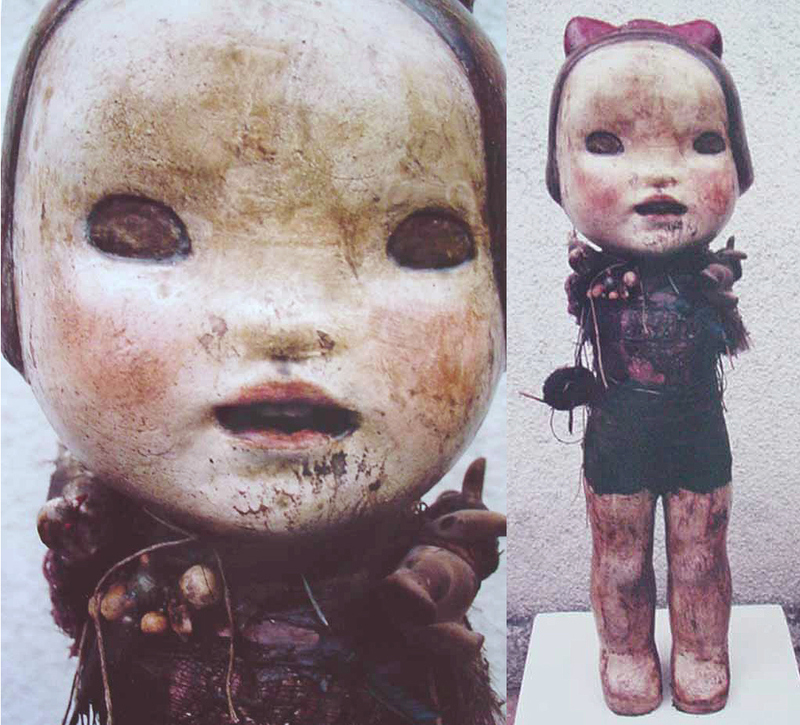 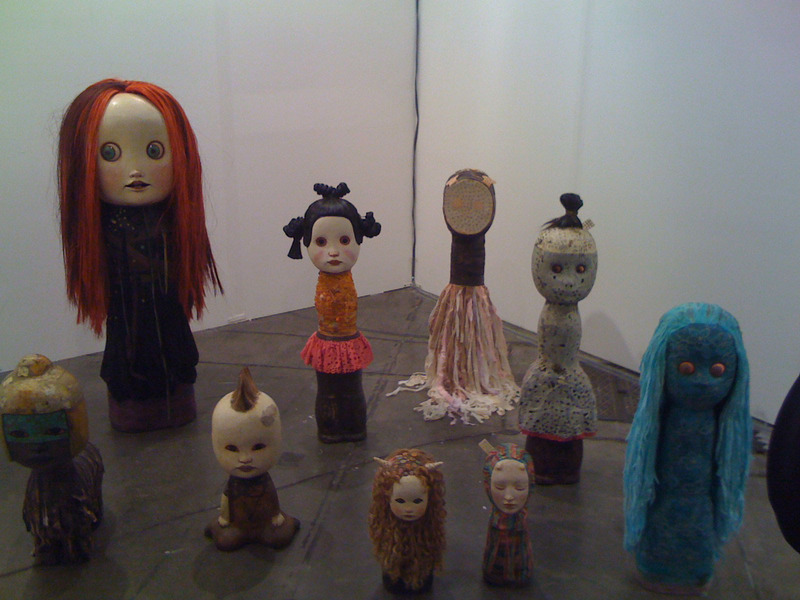 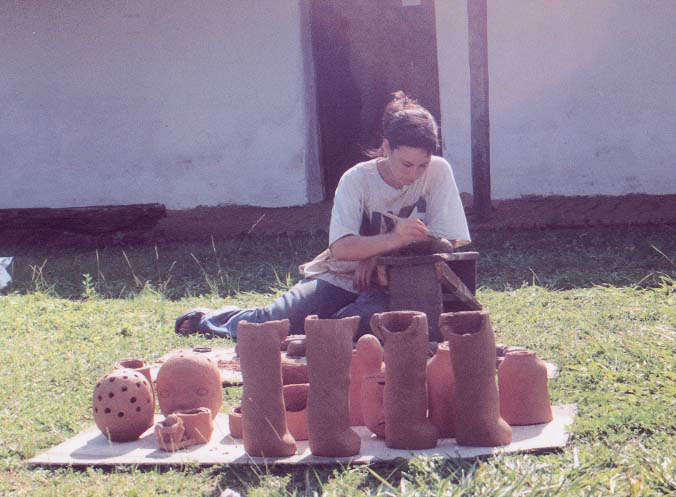 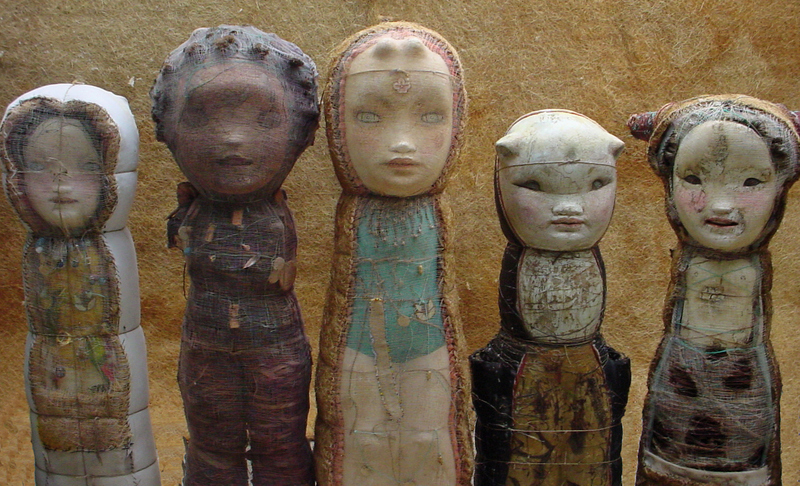 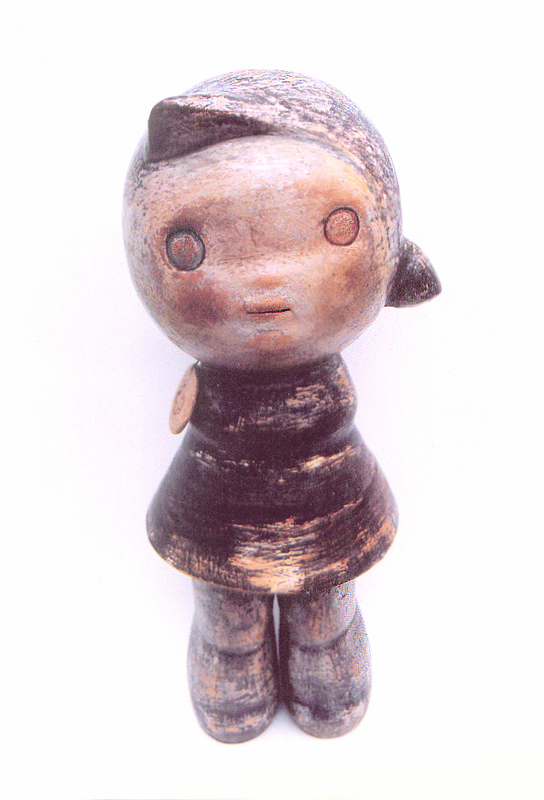 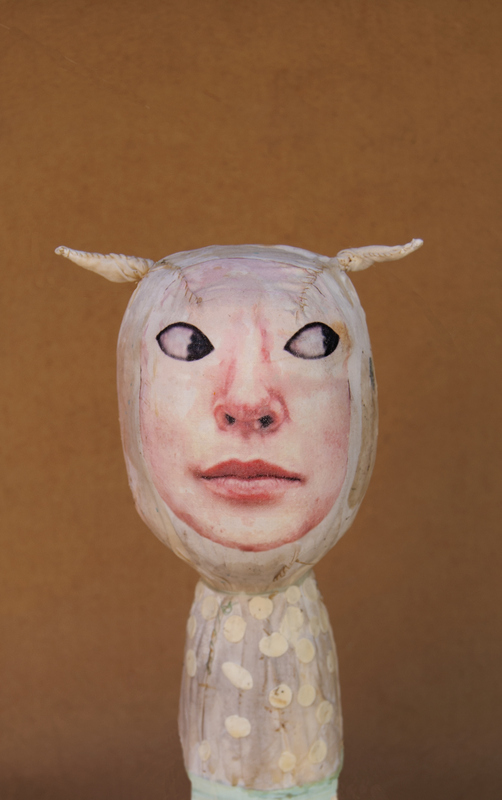 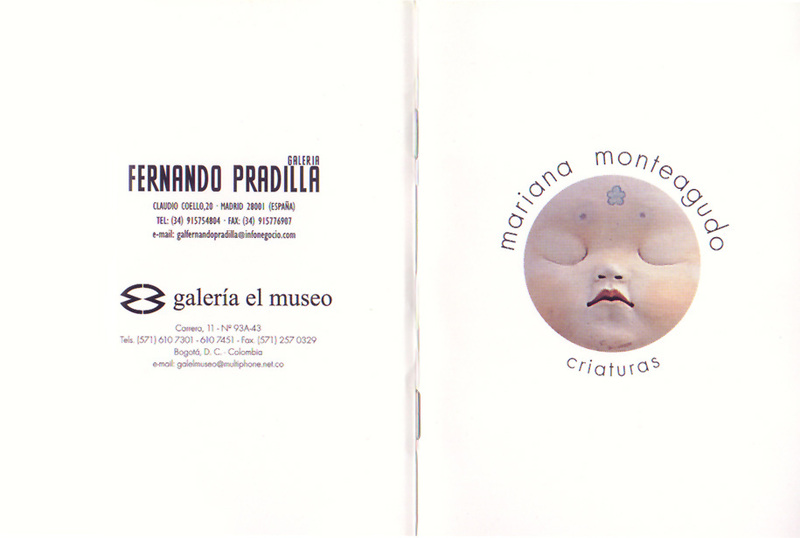 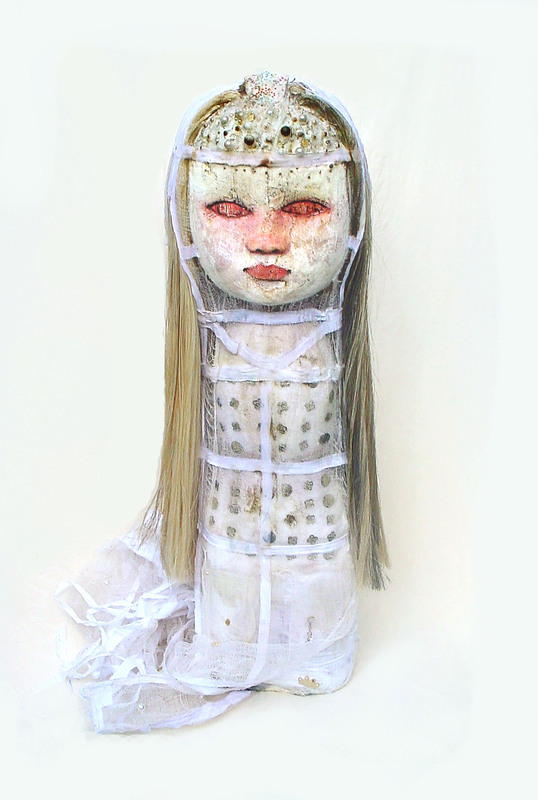 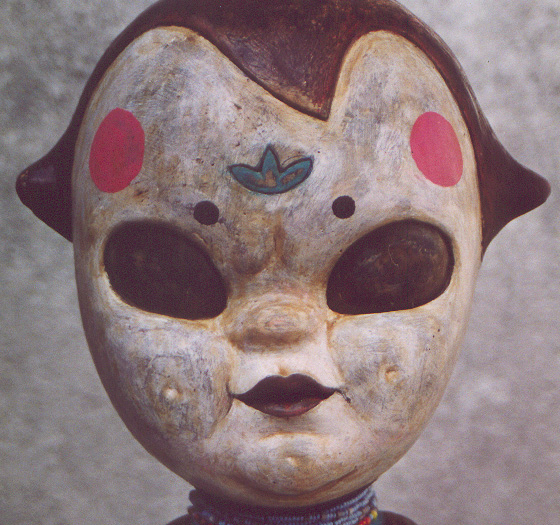 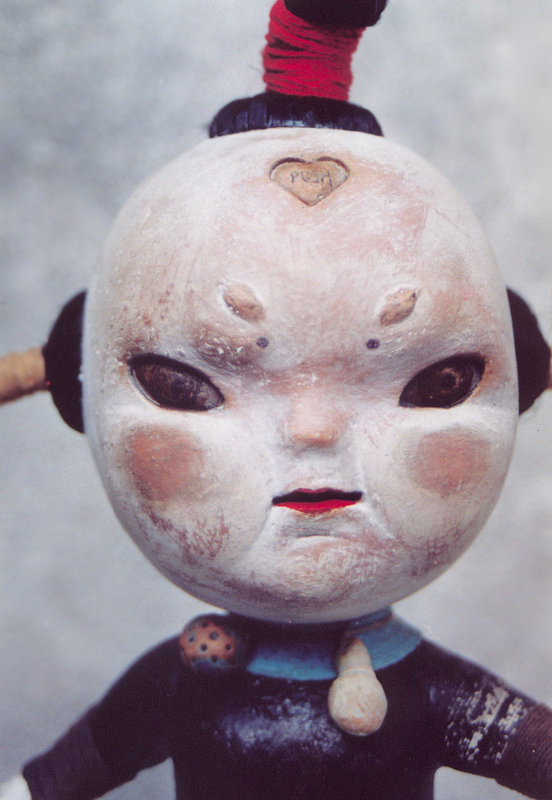 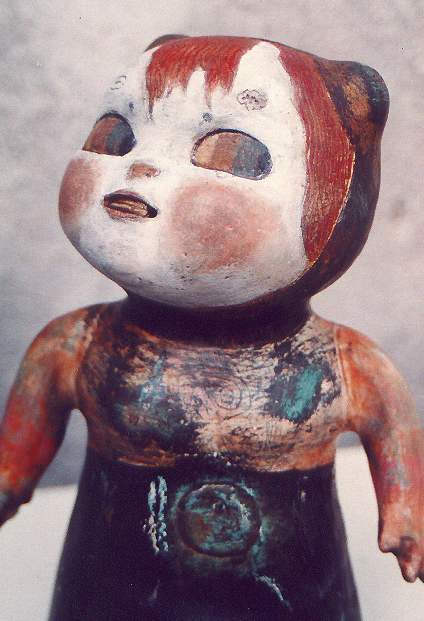 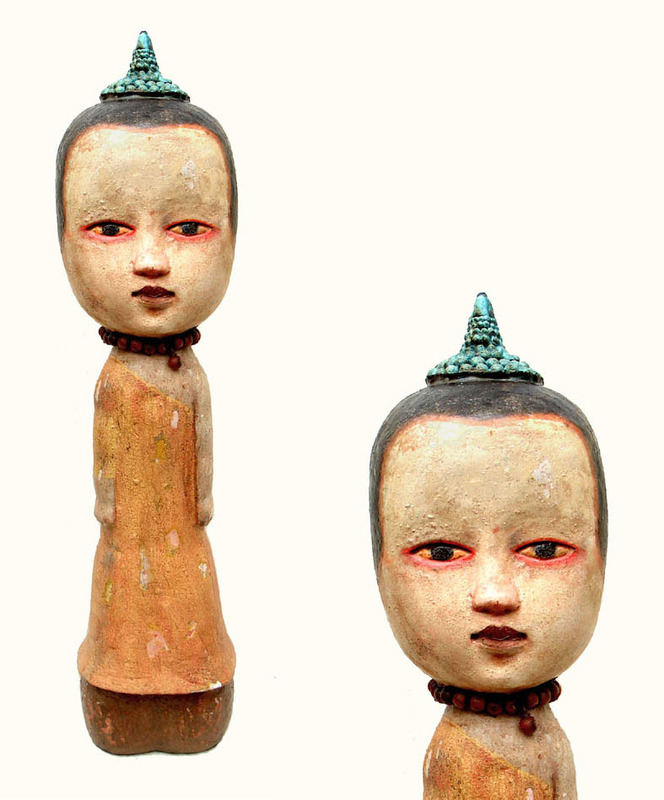 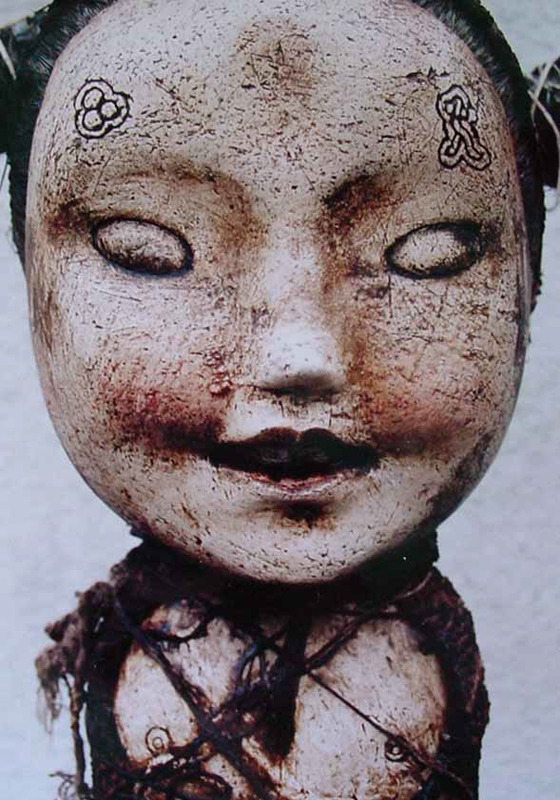 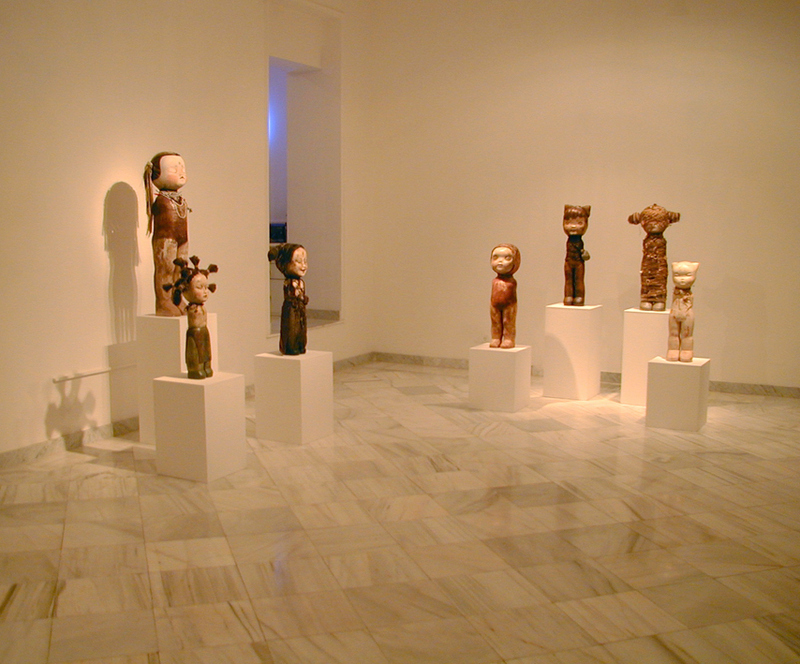 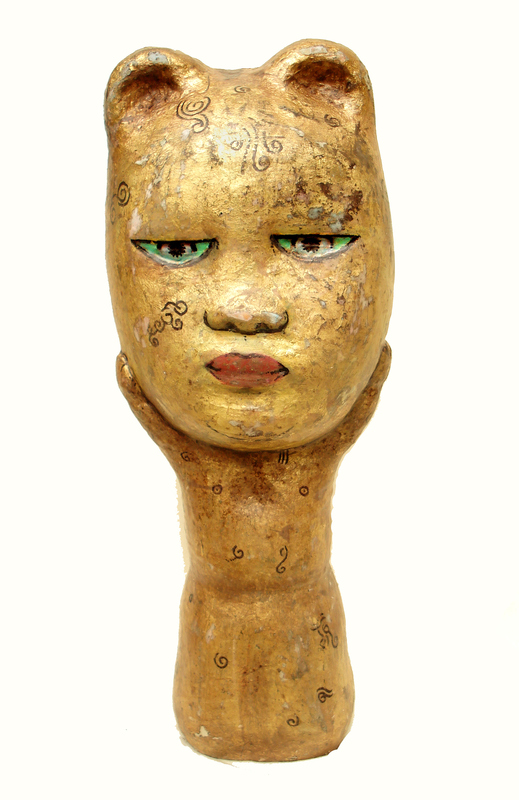 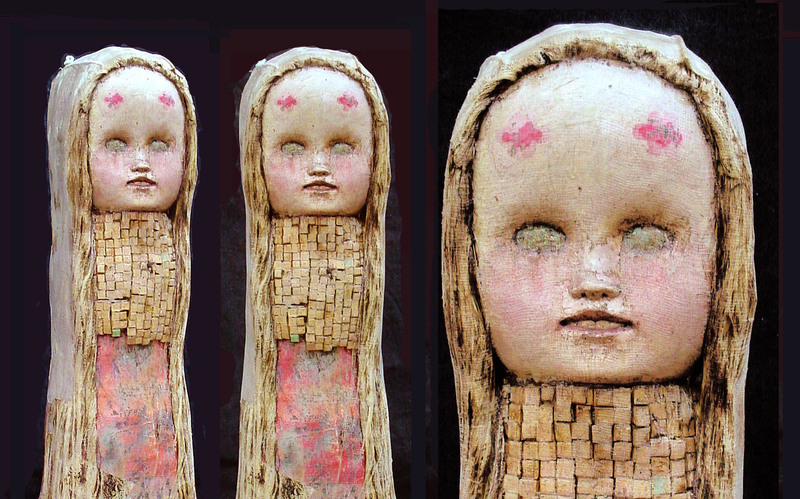 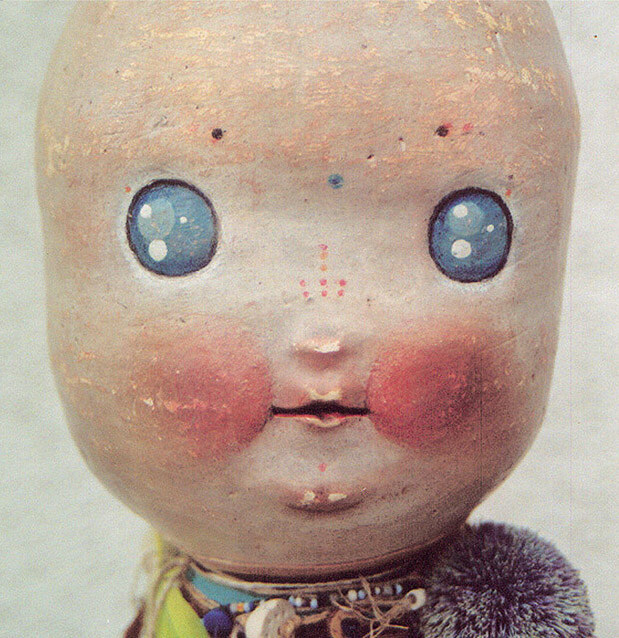 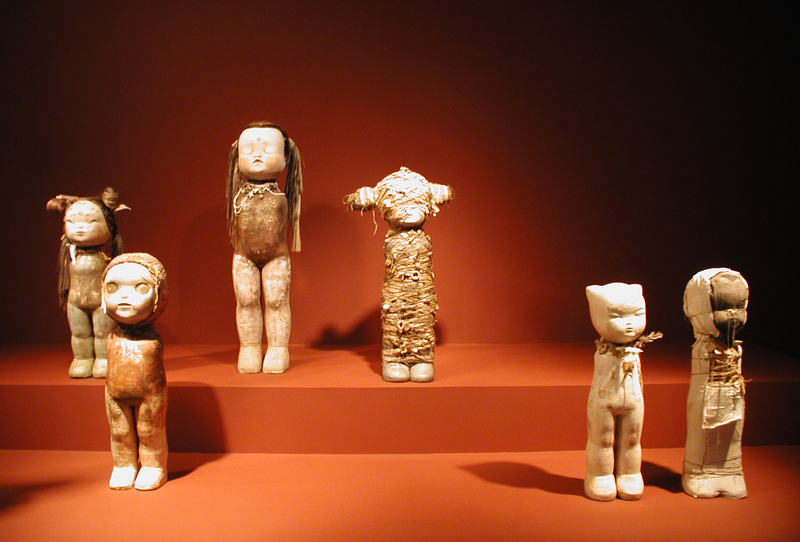 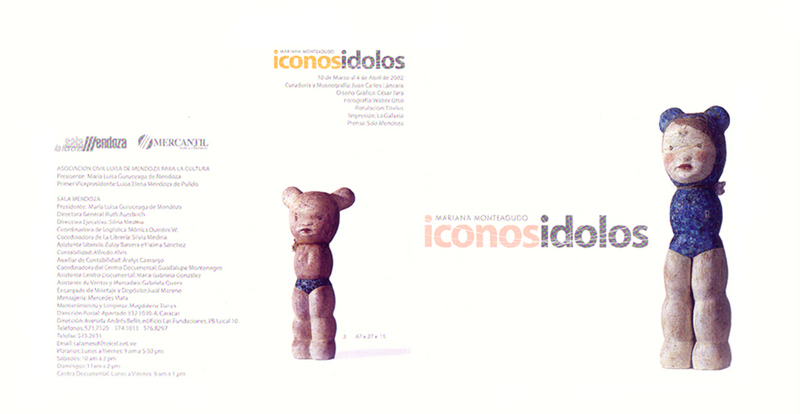 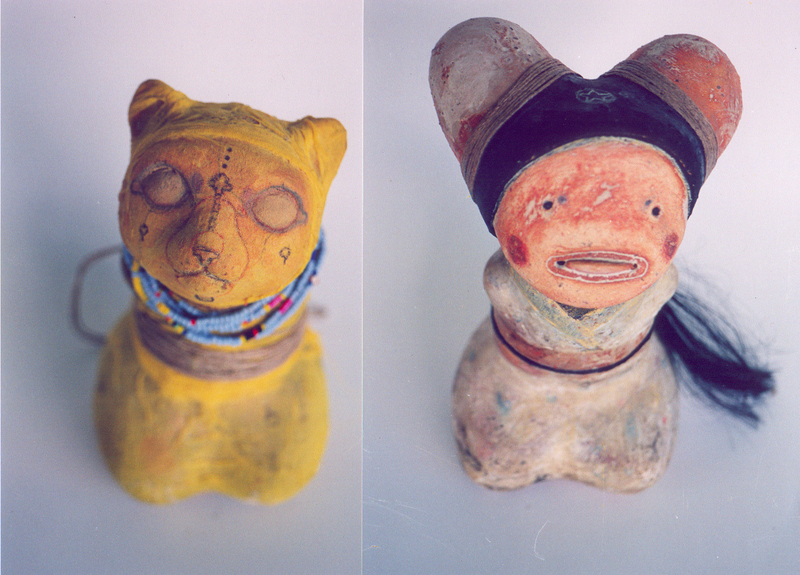 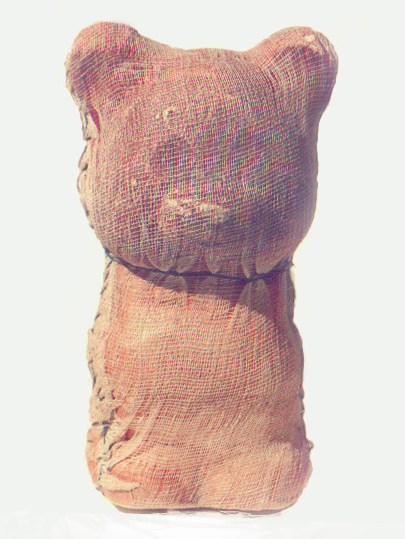 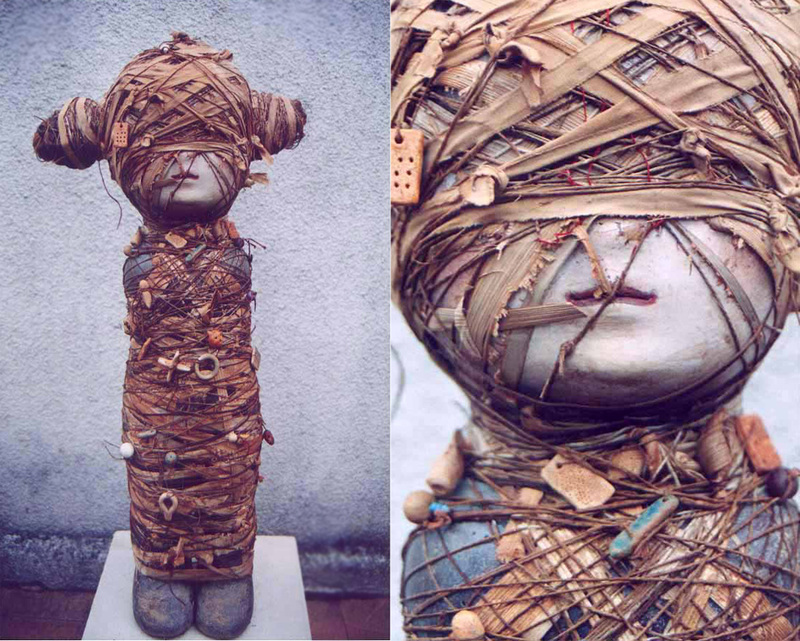 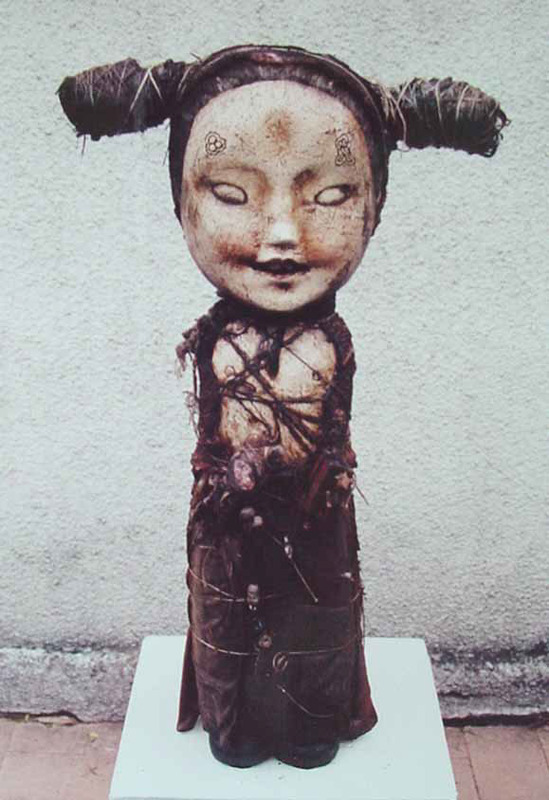 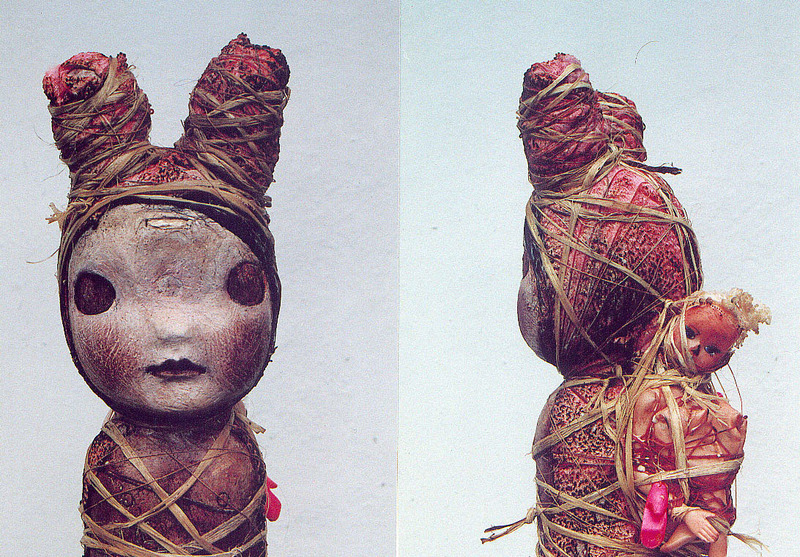 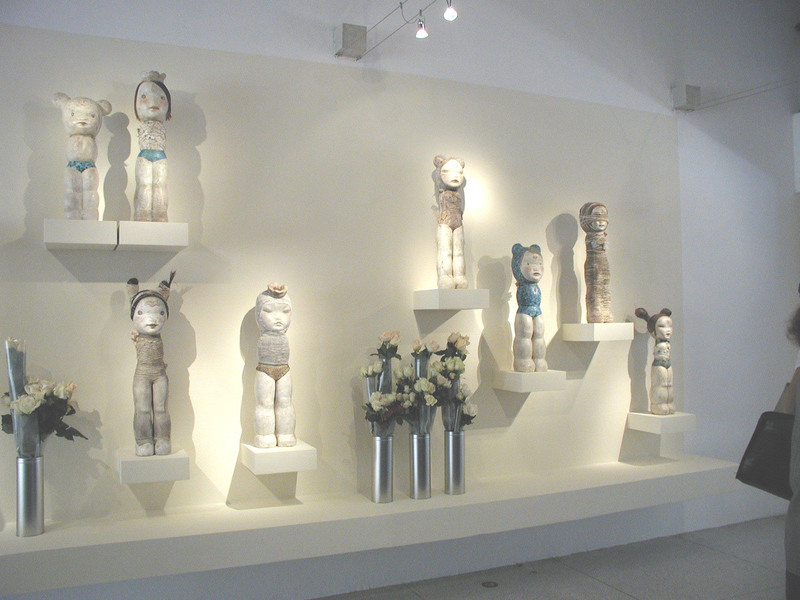 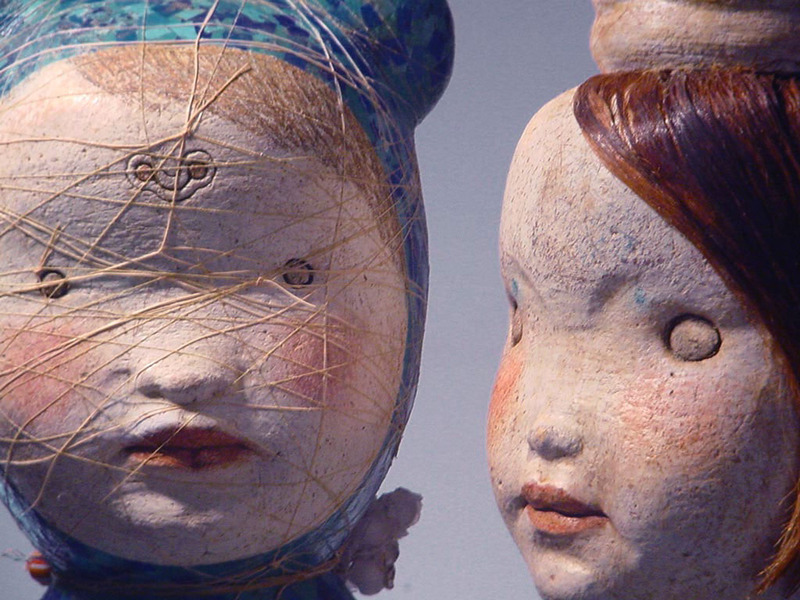 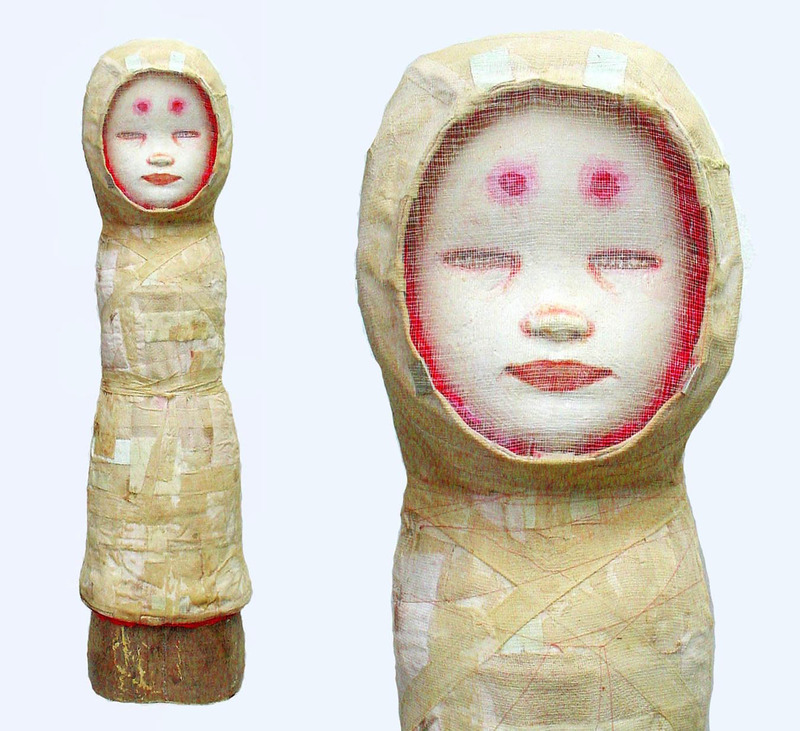 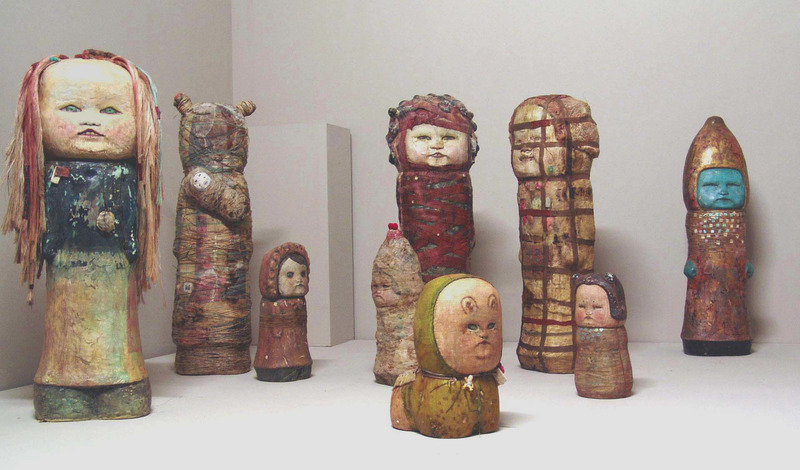 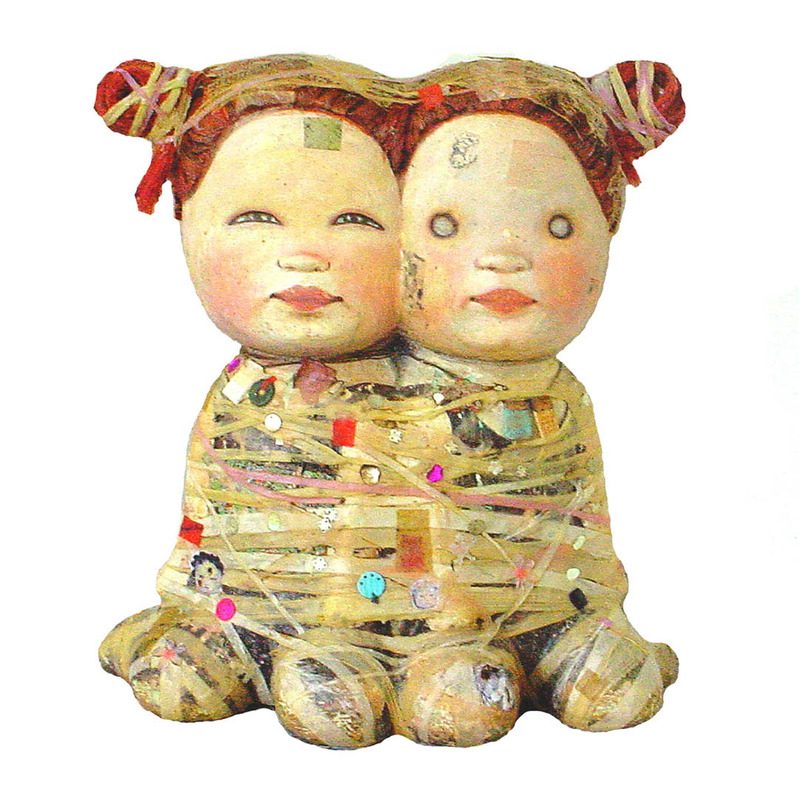 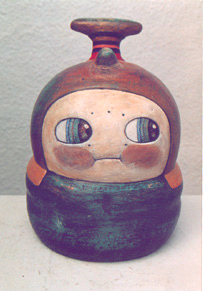 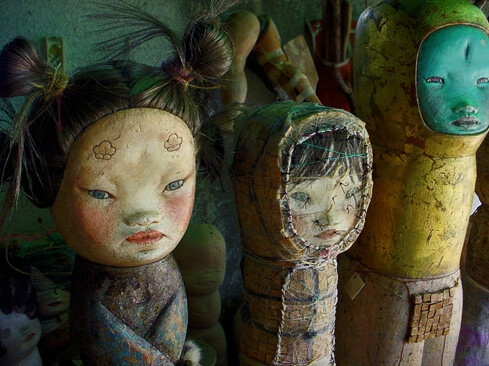 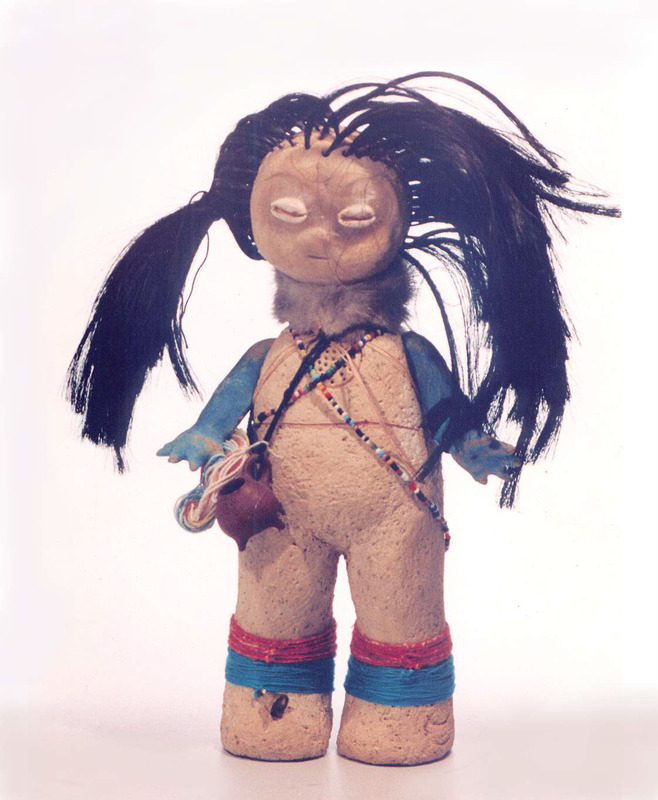 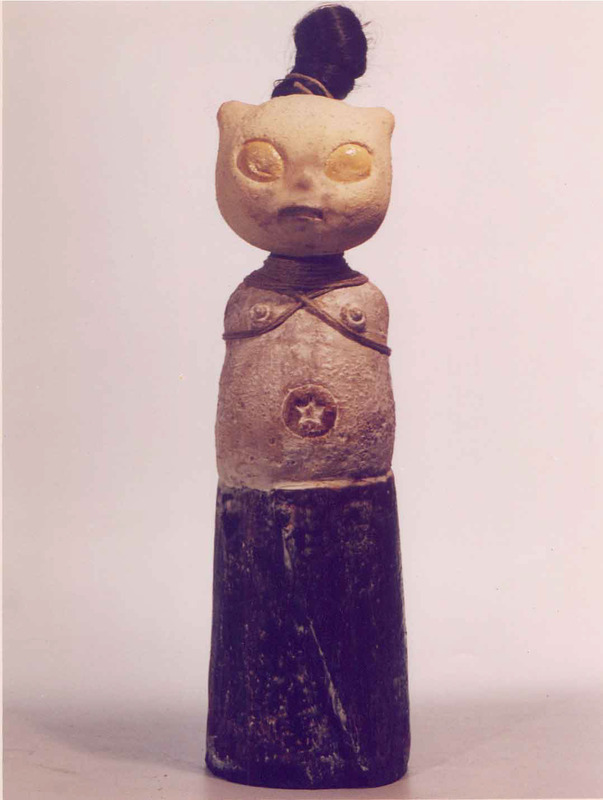 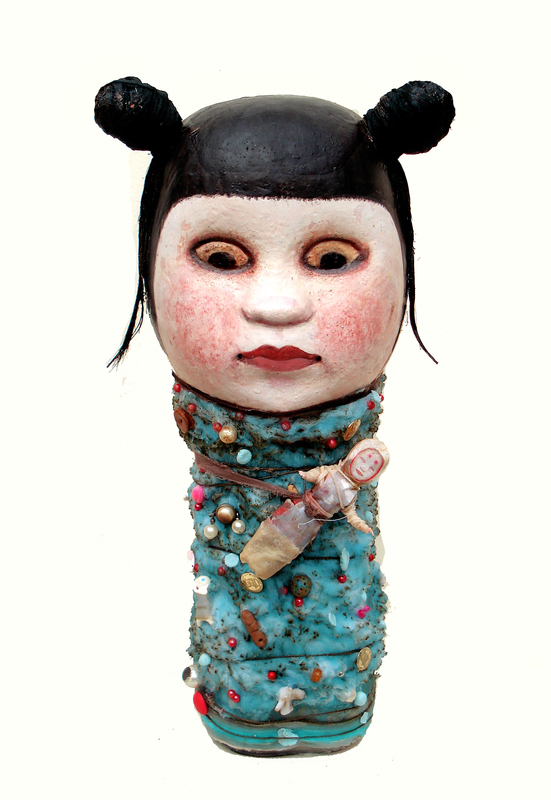 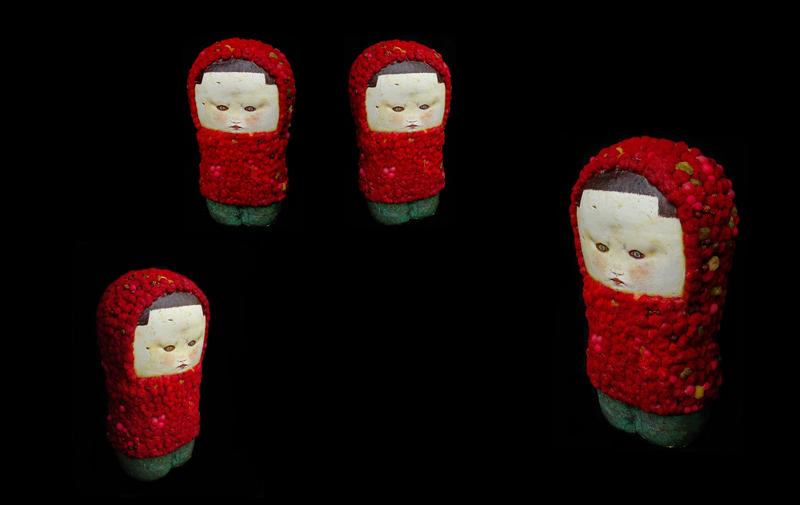 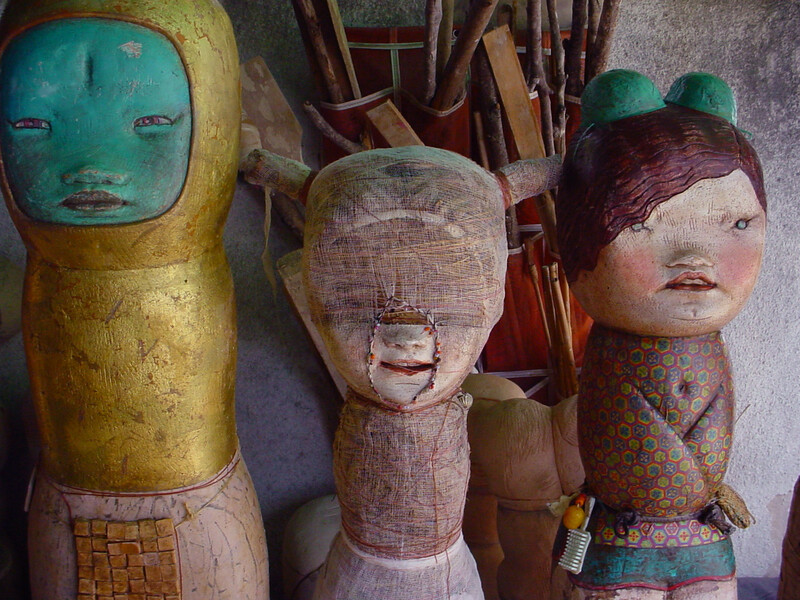 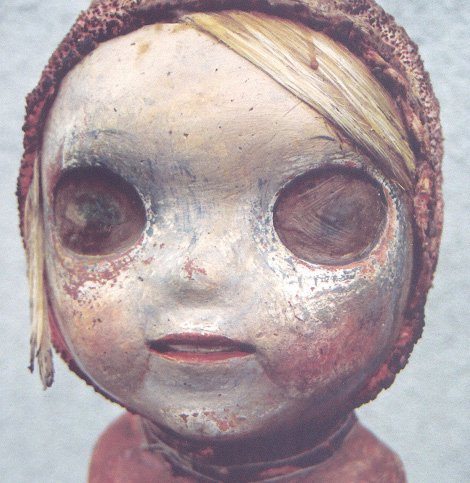 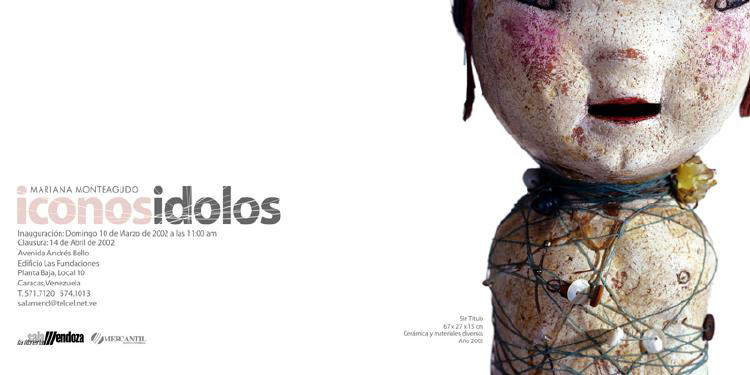 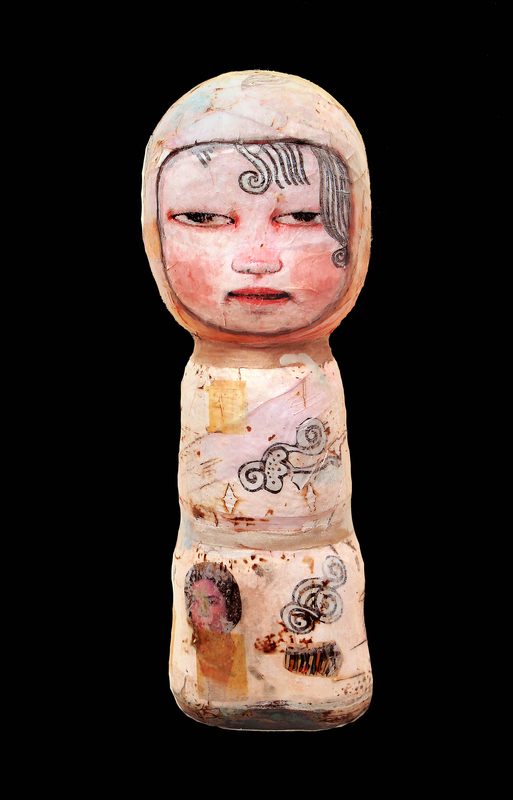 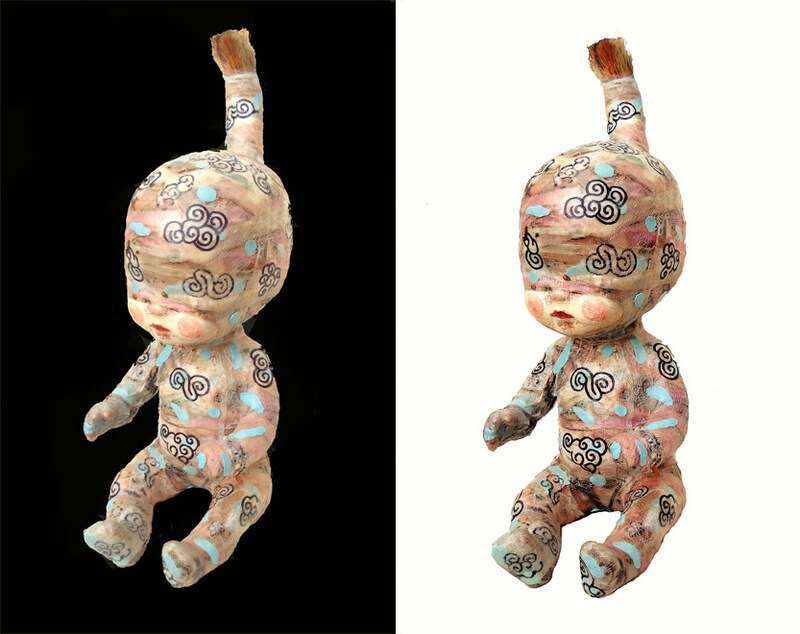 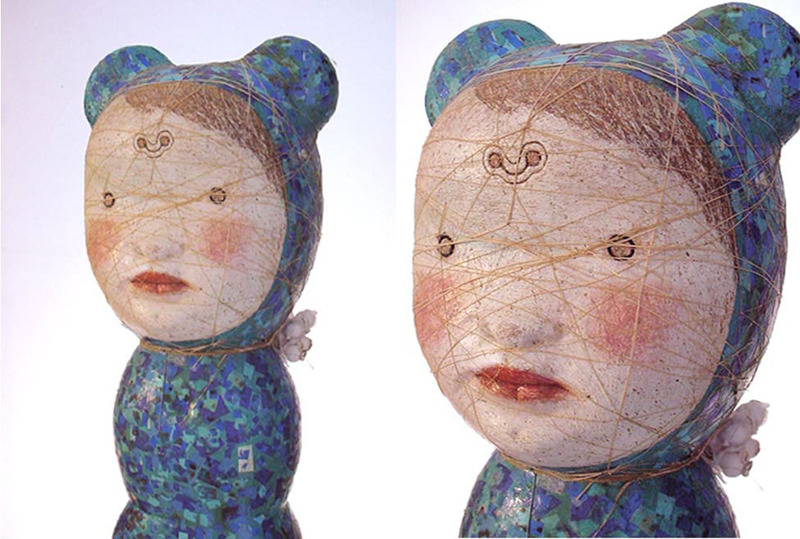 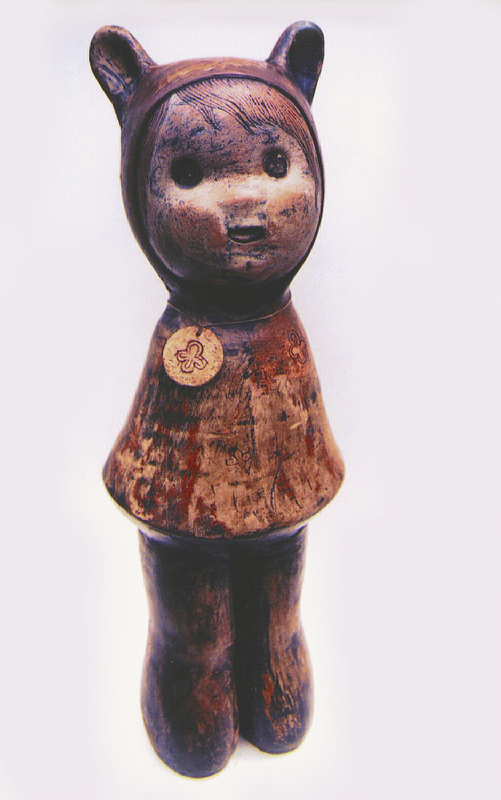 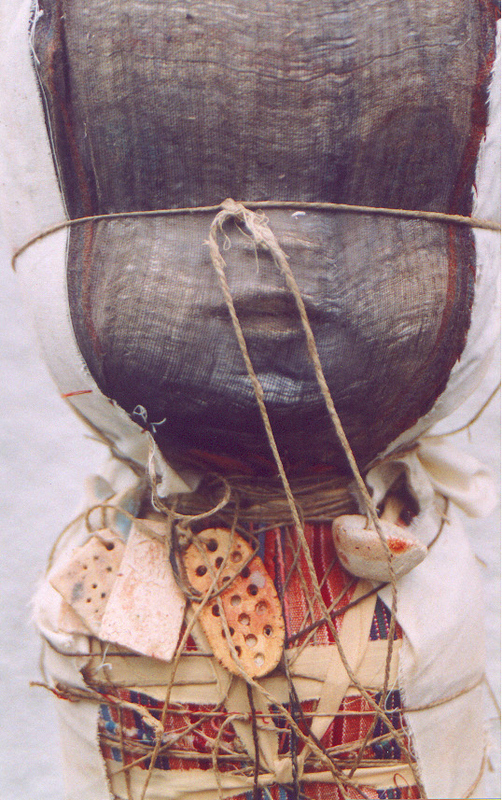 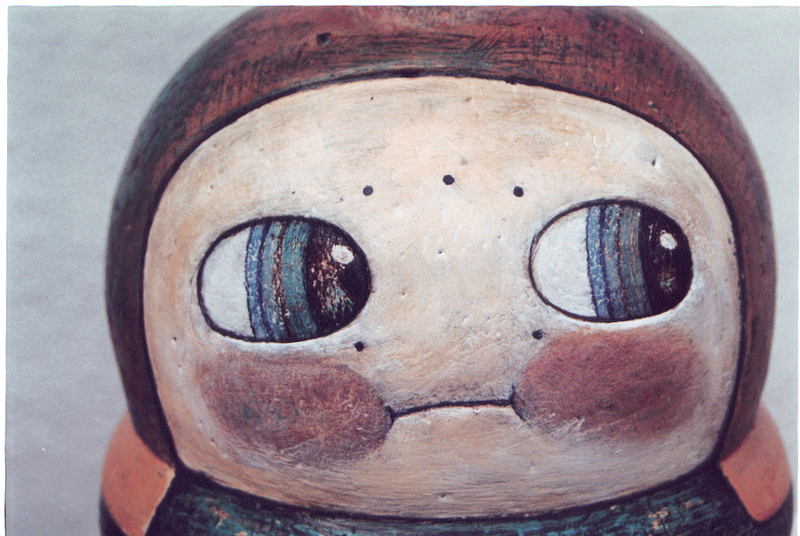 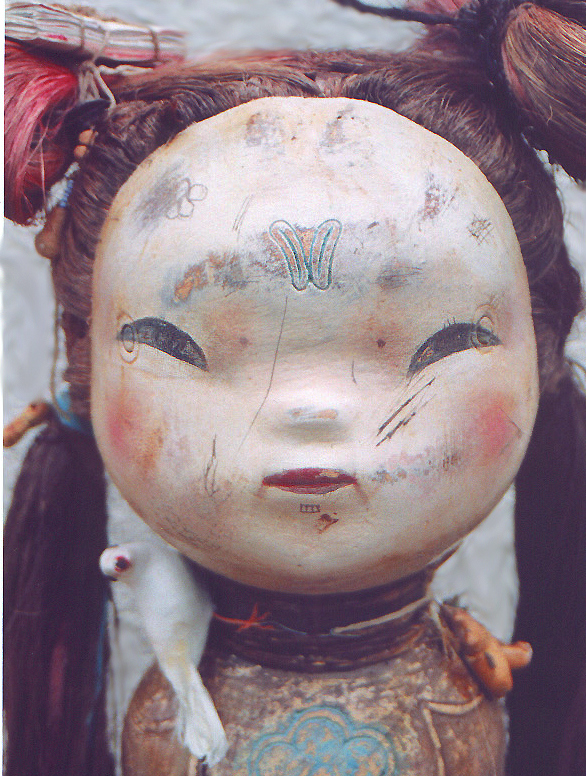 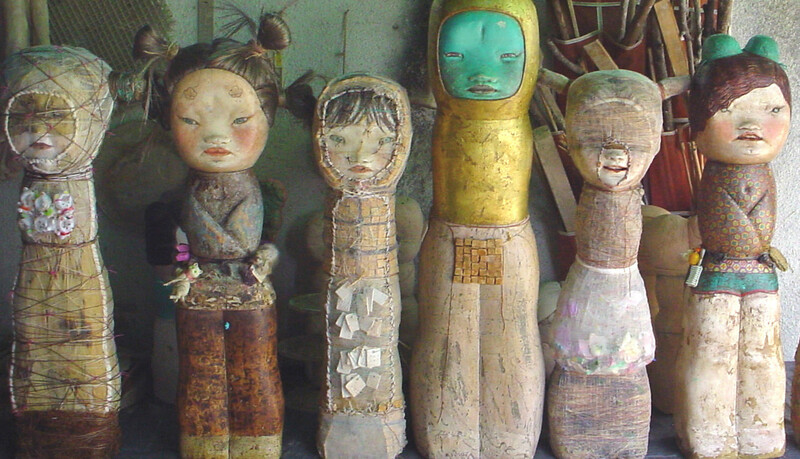 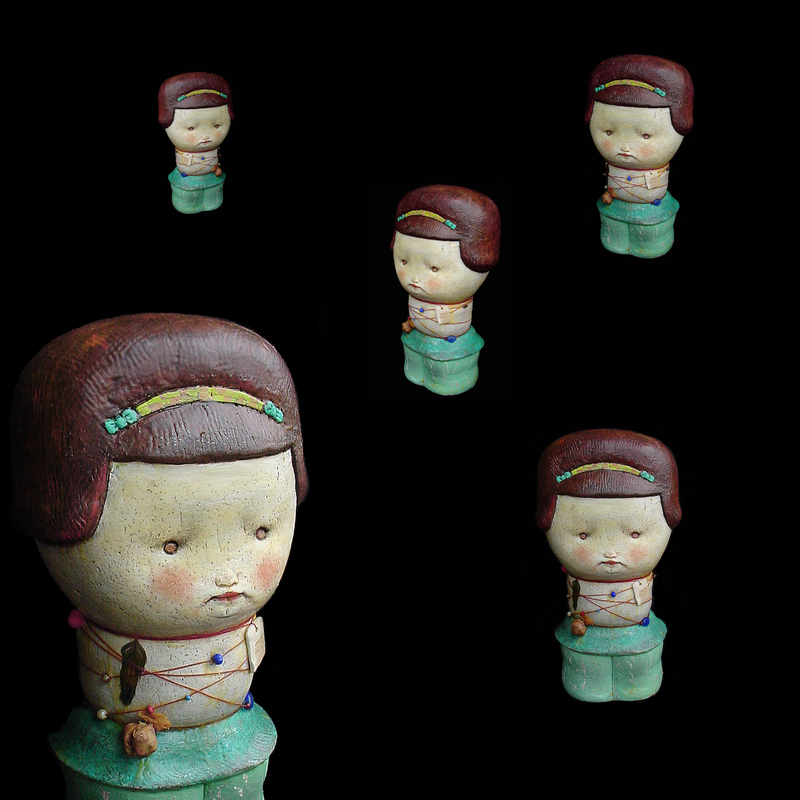 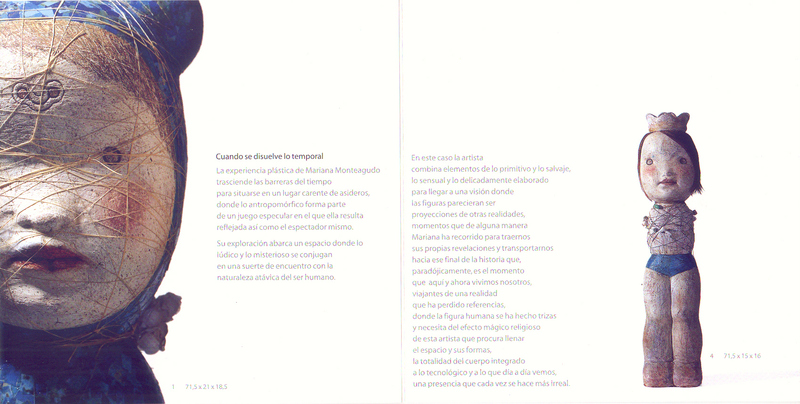 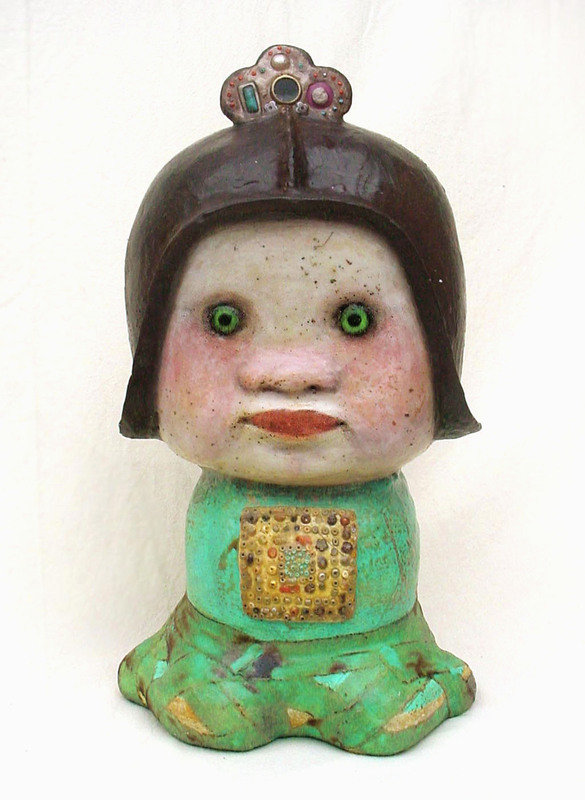 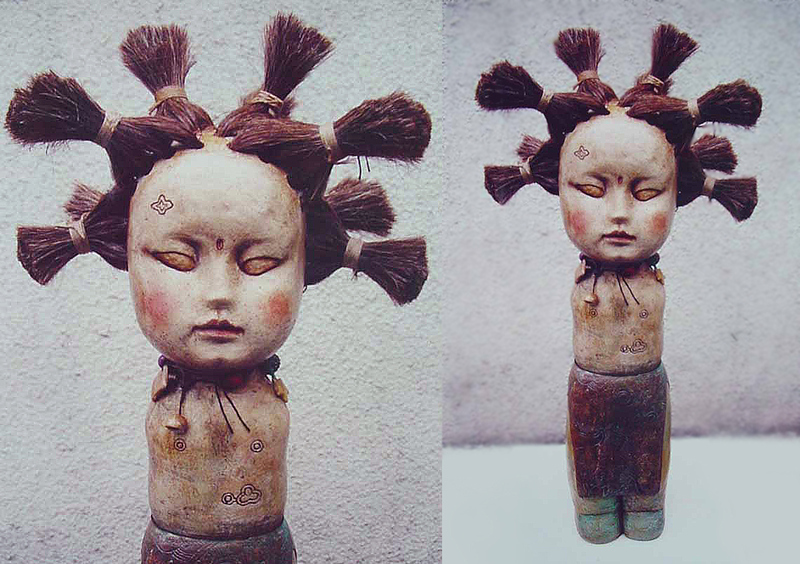 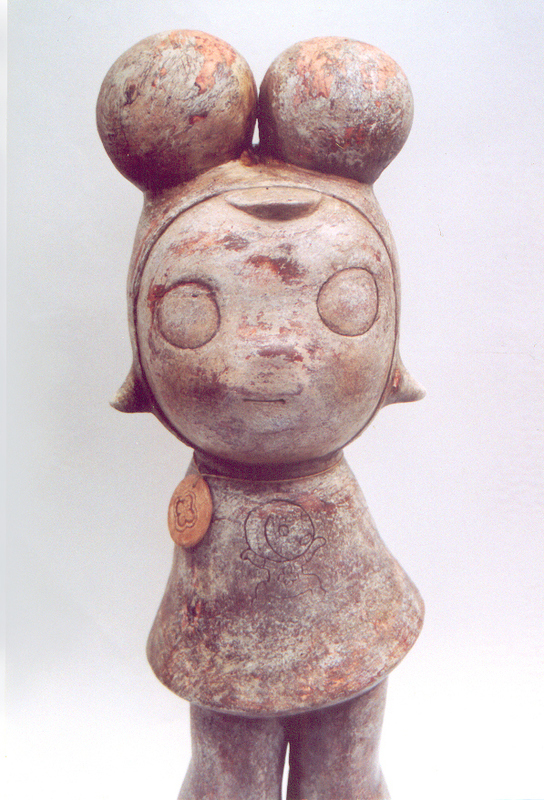 Muñecas (Dolls) is the generic term Monteagudo uses to describe her creations since 1998. 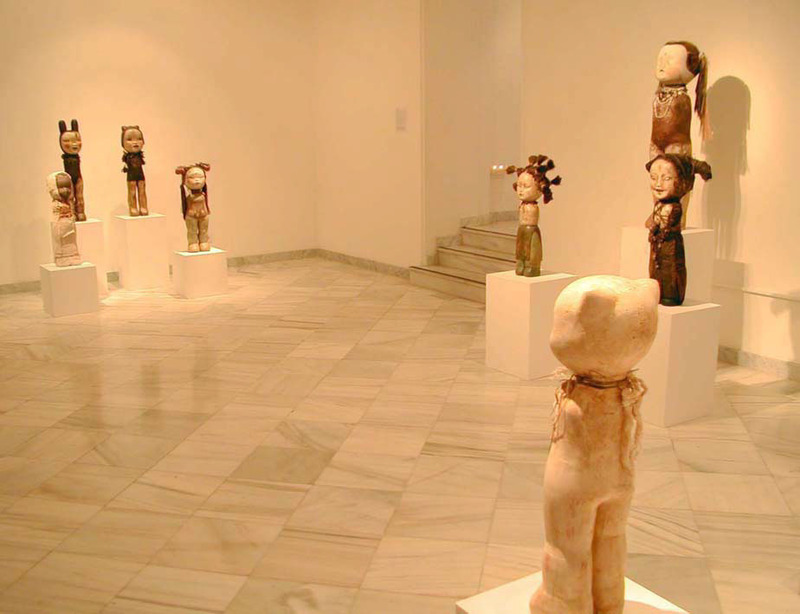 With them, the artist has received important awards and exposure, and her pieces have been featured in solo and group shows and fairs in Madrid, Miami, Chicago, Aruba, Caracas, New York, Sao Paulo, and other venues. 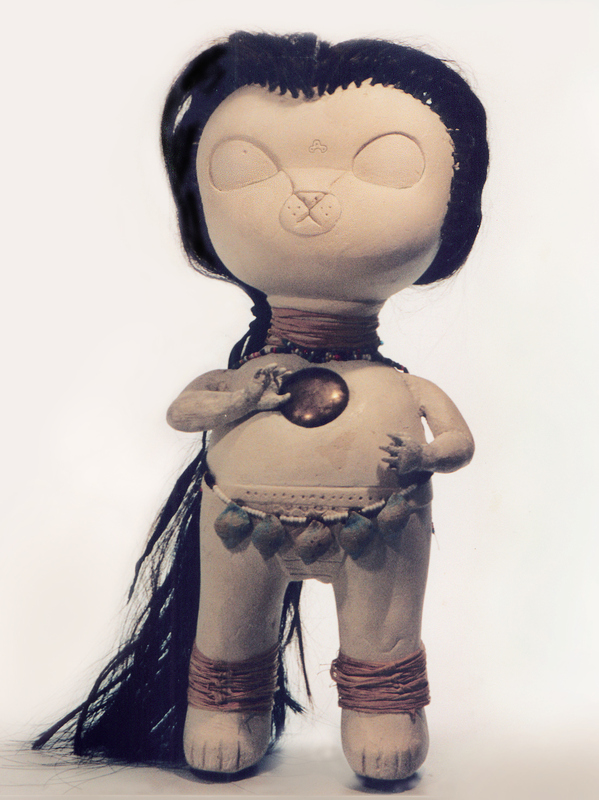 Her unusual characters have attracted the attention of many critics and her work is part of the MOLAA Museum in California, Everson Museum, NY, Cesar Gaviria Trujillo Collection, Colombia, among other contemporary art collectiions. 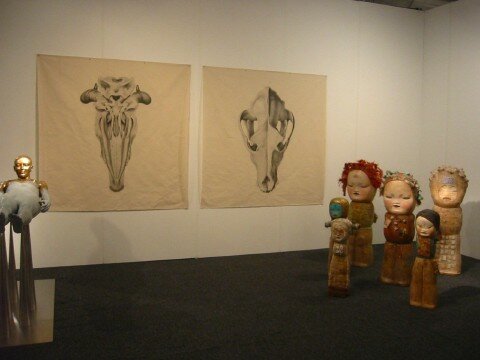 SEPTEMBER 2012: KIAF ART FAIR, KOREA.